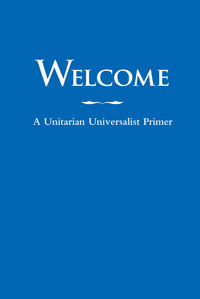 Want to learn more about Unitarian Universalists really fast? Click on a link below to access Unitarian Universalist Association’s (UUA) Really Simple Syndication (RRS) feeds. Features the most recent headlines from UUA.org’s home page. Features the most recent headlines from Spirit, Ideas, Life, and News. Features entries from UU World’s news blog, which tracks stories about Unitarian Universalists (UUs) from other sites.